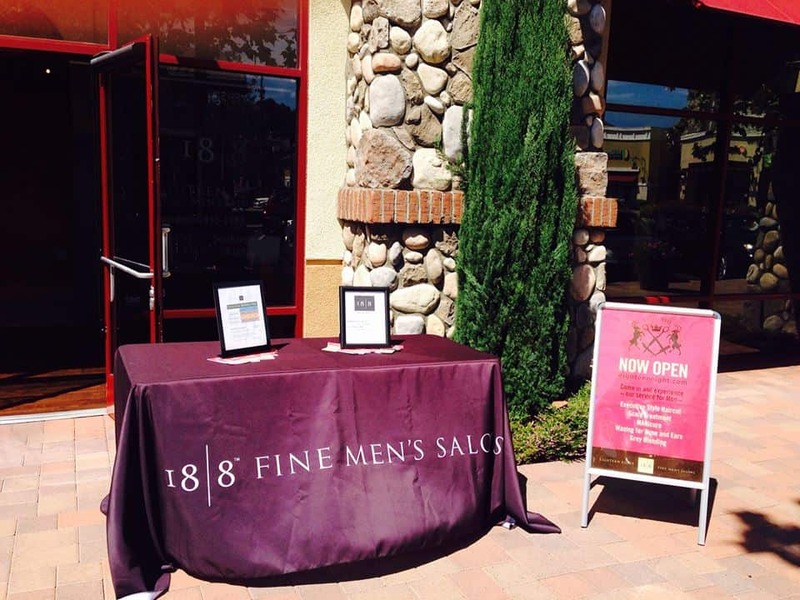 Sept. 16, 2015 Updated 9:00 a.m.
Aliso Viejo resident Monica Harter is on a mission to expand her empire of men’s salons. 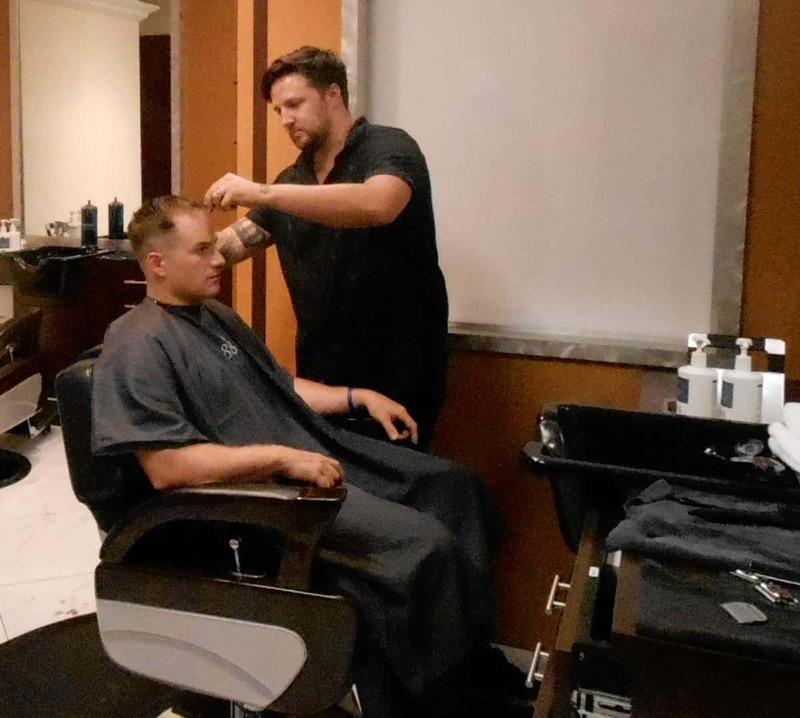 Harter took over the 18|8 Fine Men’s Salon in Lake Forest in May. She wants to expand the luxury salon to Irvine and either Ladera Ranch or Mission Viejo. 18|8 is a chain, based in Laguna Niguel and owned by Scott Griffiths and Ron Love, that started in Orange County and has since grown through franchising. There are now 400 locations either in operation or development. The salon offer’s services such as haircuts, shaves, manicures and more for men. “30 percent of men get their hair done at a women’s salon and they aren’t always comfortable there – and neither are the women,” Harter said. “Men are taking so much more pride in how they look, and men’s grooming is changing. It’s exciting to be on the cutting edge while these changes are happening,” she added. For more information, visit www.eighteeneight.com/Lake-Forest-CA.